Why have just one when you could have the best of two? We at FoodFeasta bring together two different exotic flavors – Kokum and jamun kala khatta; the specialty of the south with the love of the north. While Kokum lowers your cholesterol and cleanses the digestive tract, jamun also packs quite a punch with anti-diabetic, pro-digestive and skin-clearing properties among others. They are healthy, that’s obvious. What you don’t know is that surprisingly they are quite tasty too! If you don’t believe us, then order one and taste for yourself! 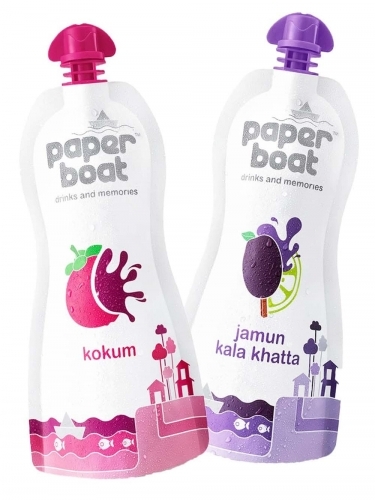 Buy Kokum and Jamun Kala Khatta online from FoodFeasta.com and enjoy!